Over the last several years, we’ve become less open to people with views opposing ours. We surround ourselves with people and data sources that agree with us. There much danger in this. It not only can poison the political process, it also can poison workplace processes, where people need to meld differing views into solutions to optimally achieve workplace objectives. It requires certain skills to have effective conversations with folks we disagree with. We’re not born with those skills any more than we’re born with language, math, or cooking skills. In those other areas, we are willing to work to learn those skills. Regarding positive conversations and collaborating with others, we haven’t realized that learning the skills is just as important. Joining us for our discussion on Teamwork is Dr. Thea Singer Spitzer who is calling in from her Silicon Valley Office. 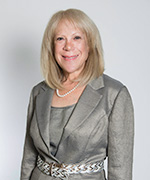 Thea Spitzer, founder of Critical Change, has been a management consultant for nearly 30 years. One of her specialties is helping people in workplaces to interact and work with others more effectively. While working with Silicon Valley companies, she found that some of the most successful firms have a unique approach to foster employee collaboration. 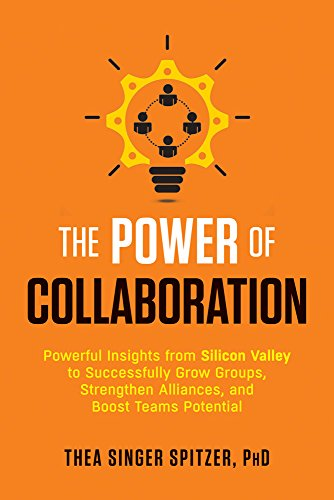 She is the author of “The Power of Collaboration ”.